Application deadline the 22nd of June 2017. We are glad to announce an open call for up to 3 fully funded Ars Bioarctica residencies during autumn 2017 and year 2018 in Kilpisjärvi biological station. We invite applications from artists and artist groups based in the Nordic and Baltic countries (except Finland). The residencies are fully funded and supported by the Kulturkontakt Nord Nordic-Baltic Mobility Programme for Culture. Since 2010 the Bioartsociety is organizing the Ars Bioarctica residency programme together with the Kilpisjärvi Biological Station of the University of Helsinki in the sub-Arctic Lapland. Until now more than 90 artists, scientists, and practitioners have been developing work at the Station on topics related to biology, ecology and life sciences. The residencies are supported up to and around 5000€. The grant covers travel, accommodation, daily allowances and material costs. Travel: Depending on the season and means of transportation the costs of travel from Helsinki to Kilpisjärvi vary significantly from 150 EURO to 350 EURO. Accommodation: The cost of accommodation is 30 € / day / person and breakfast, lunch and dinner at the canteen is approx. 37 € / day / person. You are given a daily allowance of 40 € / person which covers the food either at the canteen or if you wish to cook for yourself. The evaluation of the applications emphasises the quality of the proposal, its interaction of art&science, its artistic and scientific significance, the projects relation to the local environment and its feasibility to be carried out at the Kilpisjärvi Biological Station in the proposed time. Longer periods of residensies are preferred. 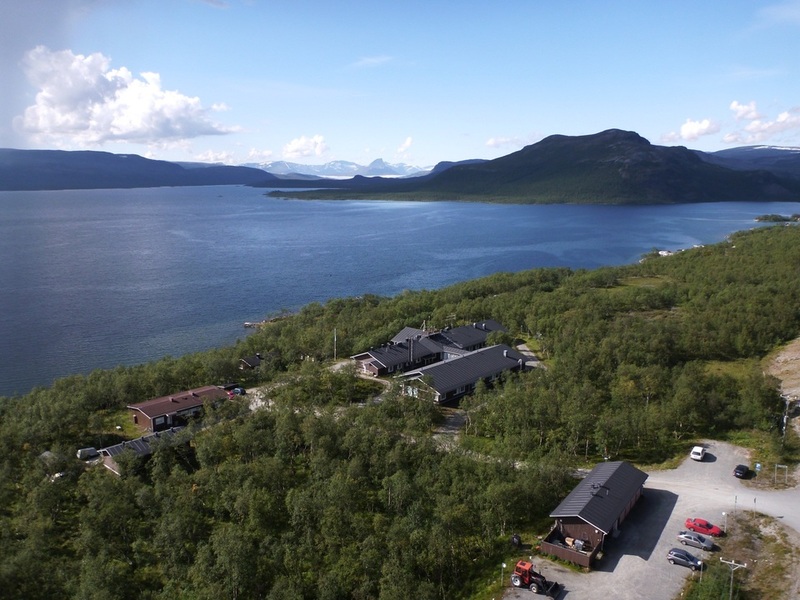 More info on the Kilpisjärvi biological station here. The selected artists/artist groups are announced in the end of June 2017. Please, send questions to our producer Piritta Puhto, piritta.puhto@bioartsociety.fi.